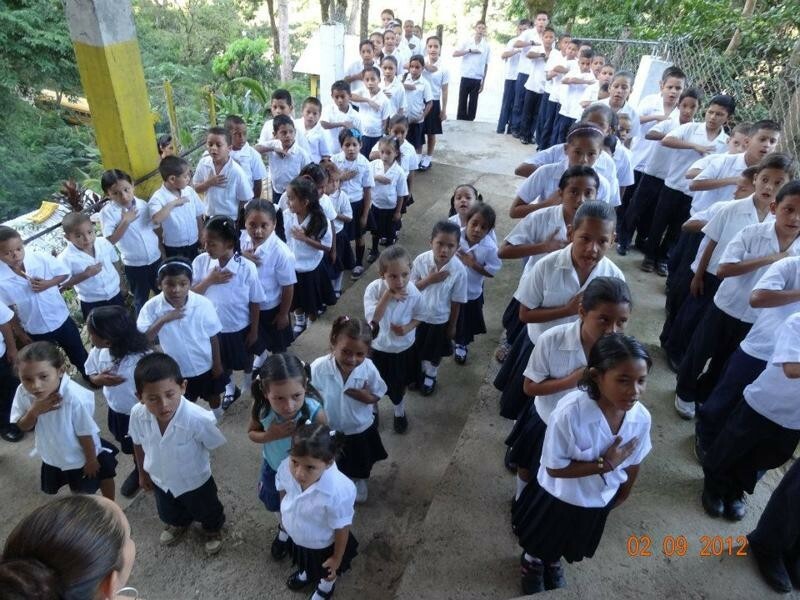 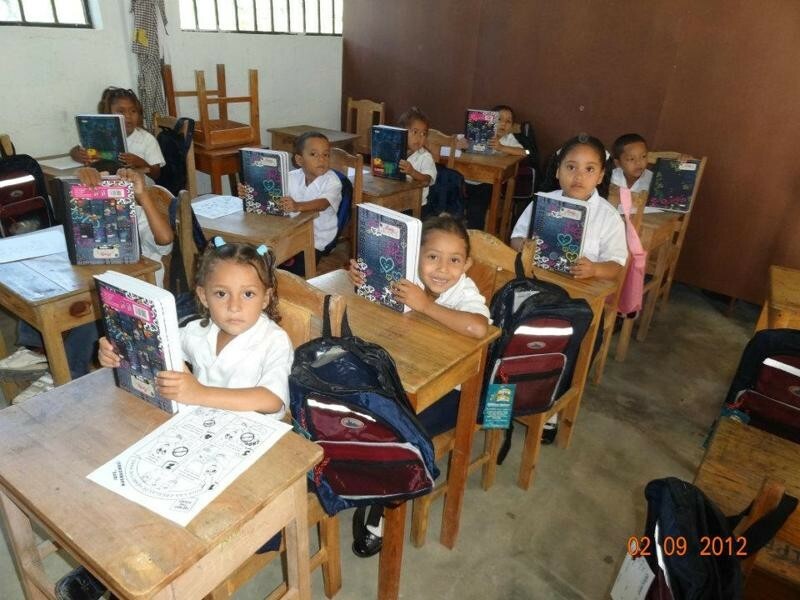 "Helping Honduras Kids" is a american non-profit organisation that runs a childrens´home in La Ceiba. 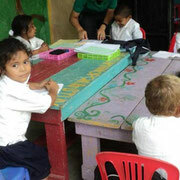 22 orphans and homeless children find a real home here. 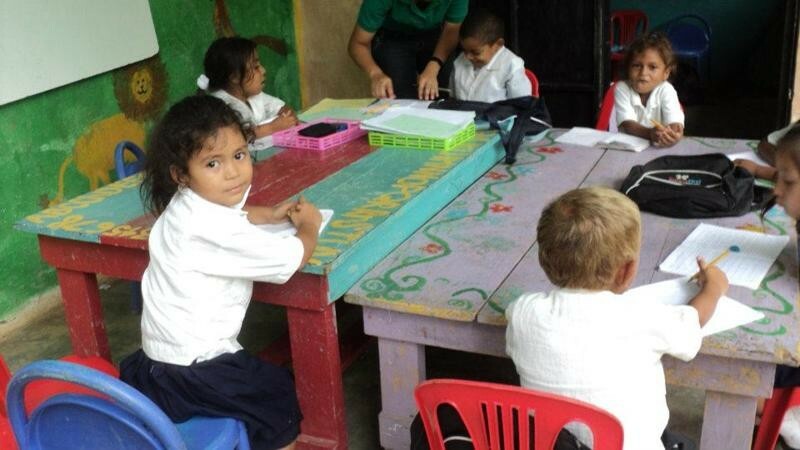 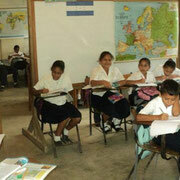 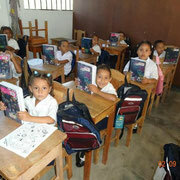 All the kids go to the so called "jungle school", a private school set up in a rural area outside of La Ceiba. 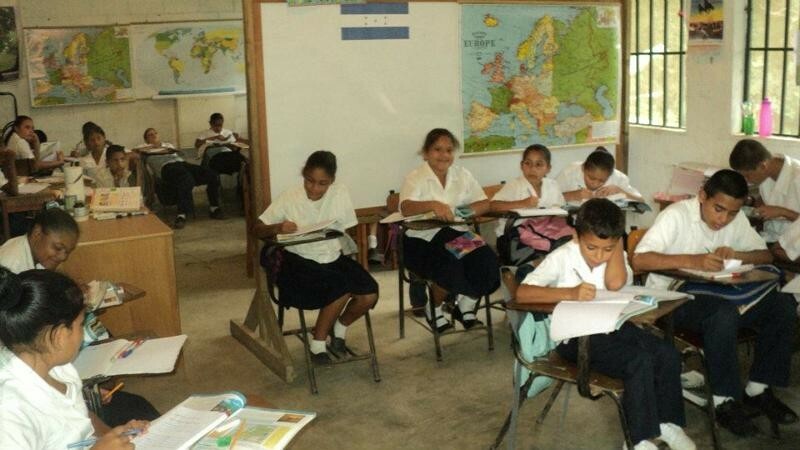 Here the association built a school that offers classes not only to "their" kids but also to around 50 children who live in the nearby villages. 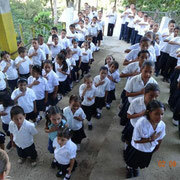 The guardian angels support "Helping Honduras Kids" since 2011.